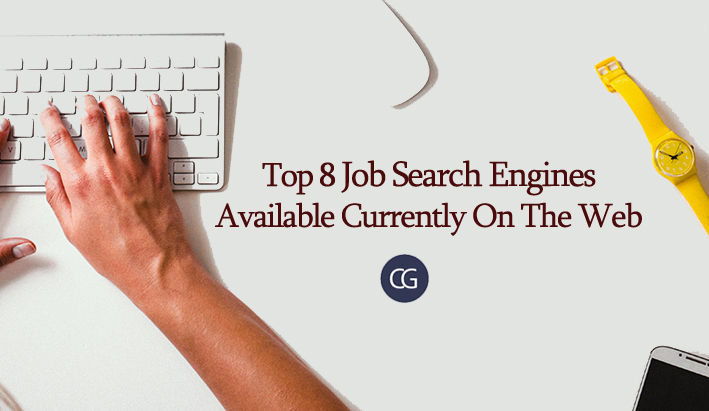 Currently, there are lots of job search engines in the market. So, the top of them have all the job listings from all over the Internet which can act as a one-stop shop for your all of your job search requirements. All of these job search engines provide large volumes of job listings quickly as possible. 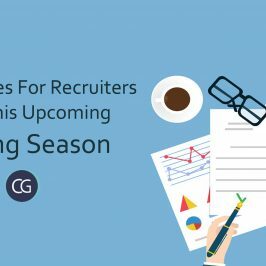 These tools offer some unique features and can streamline your 360-degree job search efforts more productive. Indeed is the most-trafficked job search engine – with a radically different approach to job search. With one or two simple keywords, Indeed gives any job seeker free access to millions of job opportunities from thousands of different websites. Indeed includes most of the job listings from almost all major job boards, local newspapers and company career pages. In addition, Indeed also keeps track of jobs you’ve applied for or jobs you’ve just expressed interest. Also, you will get daily and weekly alerts to your inbox; criteria include job title, salary requirements, location and skill sets. Indeed’s mobile app, detailed email notifications, and a host of search plugins are just a few of the added perks of this multi-purpose job search engine. If you’re looking for a job search engine that solely focuses on local job listings, SimplyHired can be your answer. Here, you can browse your searches by any town, by zip or postal code, or by the state to find any job that would be right for you. SimplyHired also offers a very unique job search technique by the help of the user “trains”. It works on the principle of top job searches based on the rating of jobs a person is interested in. This job search engine also gives a user the ability to research salaries, adding jobs to a job map, and view pretty detailed profiles of many companies. CareerBuilder is a truly massive job search engine site that offers a lot of good resources to the job searcher. 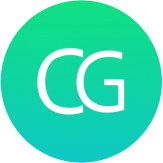 CareerBuilder offers job searchers a basic set of features, to browse and search job postings by skillset, location, and company. By creating a free account gives you options for uploading a resume, accessing any company’s salary calculator and managing your job history. 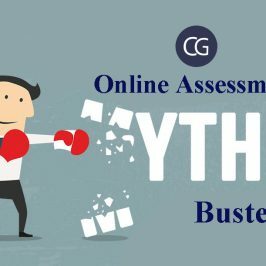 Apart from the ability to find a job and posting a resume, CareerBuilder offers to create job alerts, get job advice, look up job fairs, and much more. This site also has plenty of written content as top advice for job searchers with all possible information about the current job market, though as you might expect, much of it is uninspired. LinkedIn is the premier job search engine and social networking site for professionals. It also has free tools for crowd-sourcing and landing jobs. LinkedIn’s job postings are one of the highest quality, and if a job searcher is connected to someone who already knows about that particular job, it’s a benefit for you in every aspect. Once you’re connected to any user, you can also peruse to their network and create valuable contacts to further into your connections with other users. The website also features an online job board where any recruiters or employers can post available about their openings so that any LinkedIn users can apply to them. Craigslist, a top job search engine portal, isn’t just used for searching a free job because it has all sorts of interesting jobs, it’s not specifically built for job hunting. Just find your city, search for relevant Jobs, then look under your job category and you are all set! That’s it. Just pick your desired location and one of the numerous categories to begin your search on Craigslist. Try to keep in mind that some of the categories can be related to scammers. 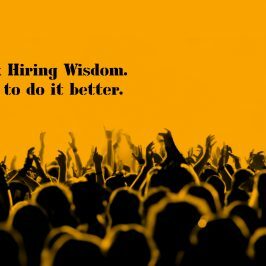 Instead using caution and common sense when replying for any job listings will be a better option. Glassdoor is a kind of reliable online job search engine which in addition to relevant job opportunities, helps any job searcher with excellent tips related to interviews and salary expectations. 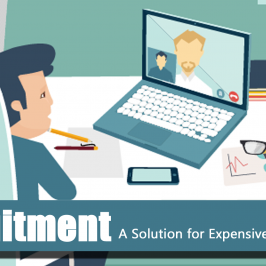 So that a job searcher can make the right decision while choosing any opportunities. In addition, it also provides employee reviews on their company culture and salary information. 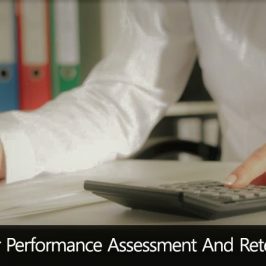 This portal also collects user reviews and aggregates them into a star rating level, CEO approval ratings, salary information and employee recommendation levels to boot. 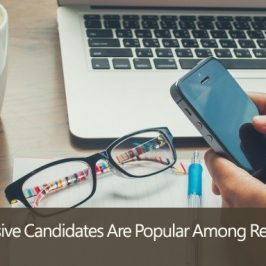 Glassdoor also offers features a rather robust job search database that allows recruiters or candidates to filter any queries by location, job type, and rating. So, Glassdoor is the best place to start your job search. If you really want to avoid spam and duplicate job listings, LinkUp is the perfect answer for you. It is one of the best job search engines because it is the only one to exclusively aggregate listings from company career web pages. Most job search engines may include listings from other job sites, which may not be updated with the same regularity. LinkUp has a unique feature in which it acts like Google by indexing any company web pages and delivers the most up-to-date and relevant job data. This approach helps in avoiding scams and duplicate listings because it pulls information directly from the source; that is the company itself.